"Summer 2010, we launched an Electronic Wine List at Ballymaloe. 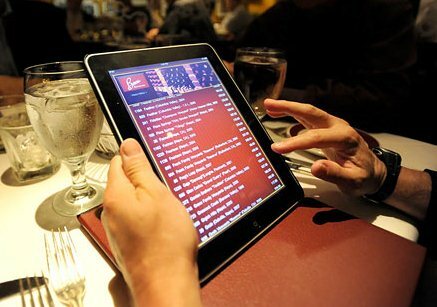 Using an Apple iPAD, we have one of our wine lists now in electronic format!" Thanking Lar from www.smallsips.ie for the tip.